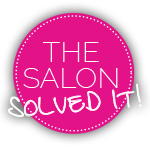 Is this the most exciting moment in salons since the Brazilian blow-dry? This photo was taken the day of my Smartbond treatment. 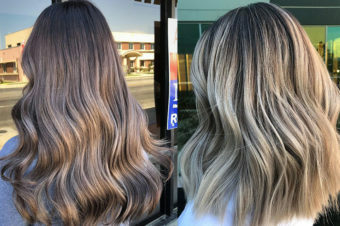 I’d had no colour refresh for two whole months (the roots!) AND had spent 10 days in the baking Canarian sun. 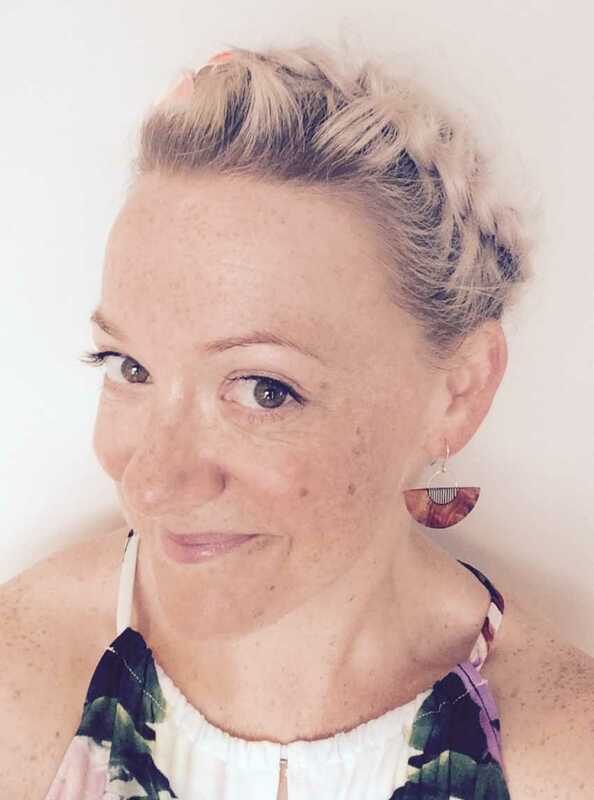 Yes, I’d been a good girl and used sun protection sprays and plenty of intensive conditioners, but daily pool dips and hair washing had left my locks looking lacklustre (and me reduced to wearing my hair up, like, All. The. Time). 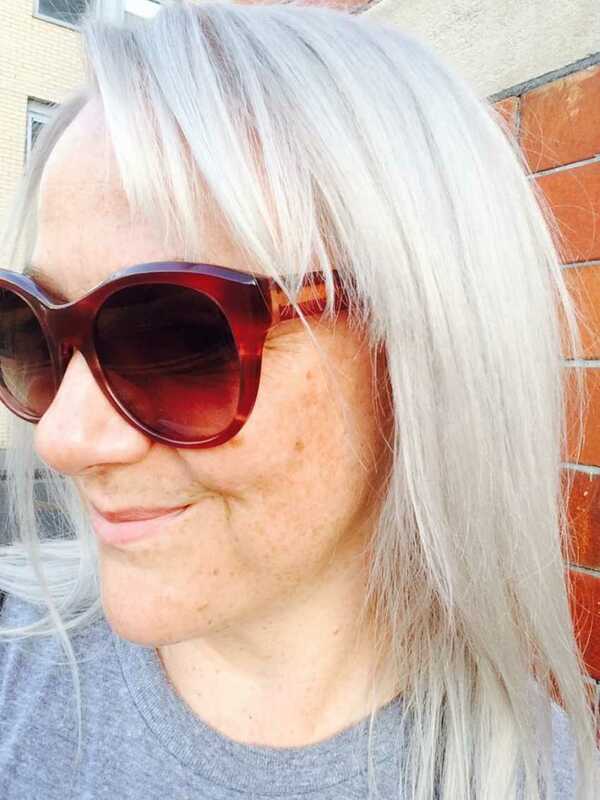 I had to my treatment done at the delectable Percy & Reed East in London’s Shoreditch, Could co-founder and stylist extraordinaire Adam Reed, in partnership with his trusty assistant Billy Fry and new Smartbond be the answer to all my hair prayers? Adam and Billy took a half head each and bleached away in double quick time, then I had toners applied at the backwash to get my silver lengths back to their bright best. 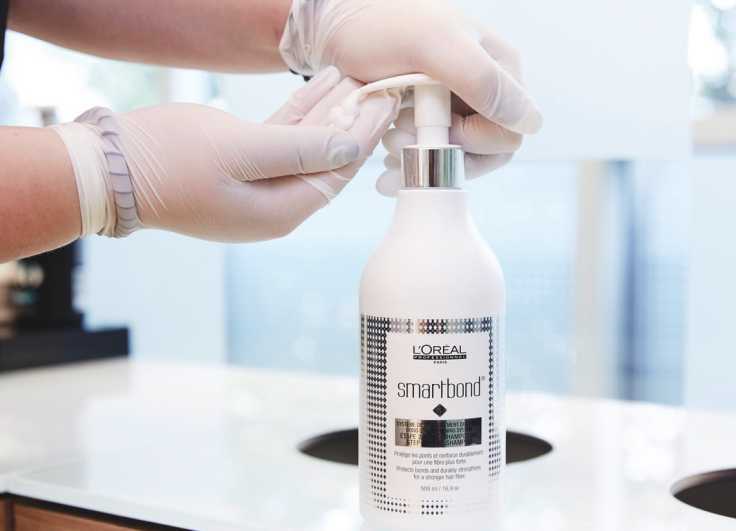 Because Smartbond is added into the colour at mixing, and used also at the basin, you don’t see or experience anything out of the ordinary during your colour appointment – it’s all rather suitably covert. It was after a quick blow dry that the impact was first noticed. 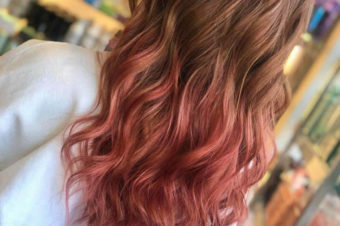 I was truly impressed with the feel of my hair – so very soft! – and the colour was so, so shiny. It’s now been a few weeks since I had the treatment and can honestly say that my hair still feels really soft, which when you’ve had a full-head of bleach is just outstanding. 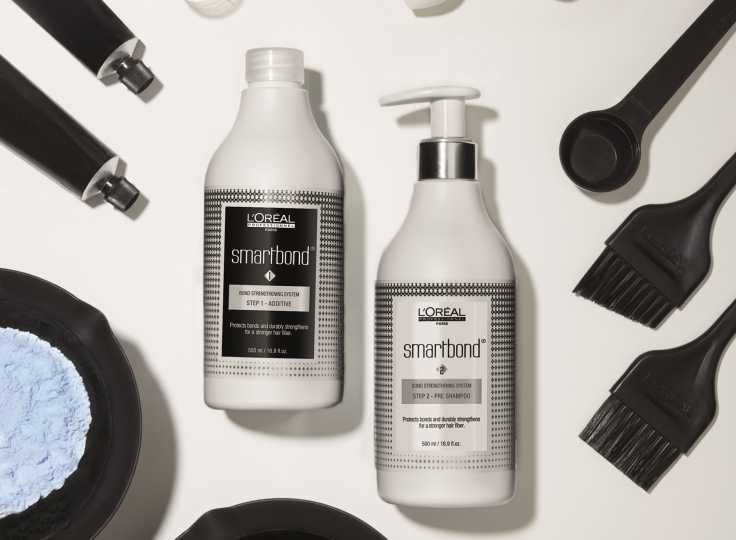 If you want to give Smartbond a try yourself then can see the lovely lads and lasses at Percy & Reed East by calling 020 3246 0010 (a full head colour with Adam is £270, with Smartbond an extra £15), but check your local L’Oreal Professionnel salons too as lots of them are now offering Smartbond.